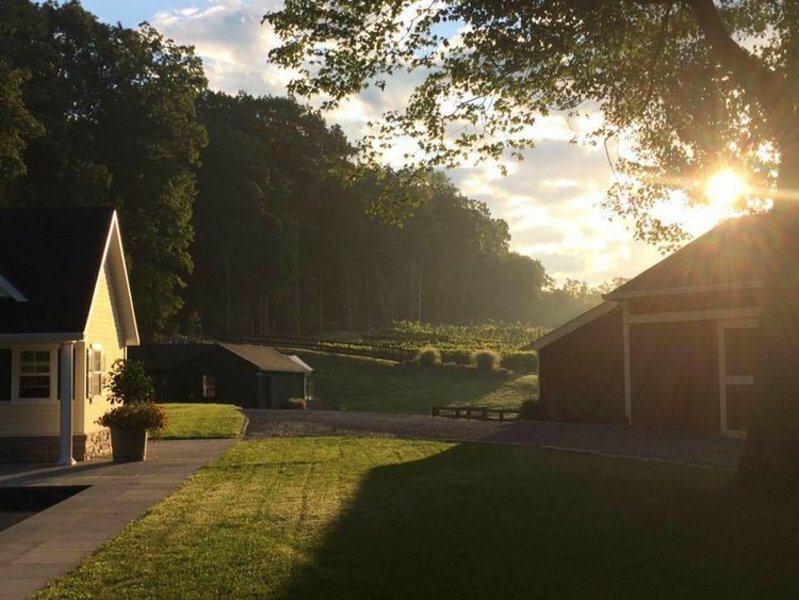 Milea Estate Vineyard is a new winery with a deep-rooted history in the Hudson Valley. Please call ahead for tours! Hours: Friday & Saturday 12pm -7pm; Sunday 1pm - 5pm. Other times by appointment.